Dark and Primitive with signs of hope and rebirth are really what I'm getting from Northumbria. We have a Heathen/ Pagan Ambient journey that is as soothing and it is haunting and reflective. The Synths and tones are very deep, full and feel like we are getting something of when the world was young and the world had creatures and elements that we have not seen or heard from in thousands of years. Northumbria are about when Gods and man had a true bond and it mattered for day to day growth and survival. You can feel civilization coming out of dark times when listening to this album. 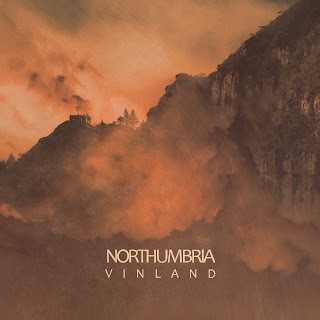 The world of old was a wonderful one and we can do well to remember the past and make sure we expand upon it and with albums like " Vinland" this is were we can back to for reflection and redemption. So experimental ambient and post industrial music is something over the last 30 yrs I have really fallen in love for to the point I have recorded it over many projects of my own as Broken Hands for brilliant minds and As All Die. With Dahlia's Tear we get three different elements all coming together in one visions. Minimalist Neoclassical, Dark Ambient waves of synths and strings and very Ethno ambient over tone with some distant vocals and they way the eastern tones come through the speakers. There is a very jagged way the ambient tones come out of the speakers as well. The fractured nature to Dahlia's tear make it all the more personal and special to this reviewer. I hear so much Rapoon and Steve Roach in this album. 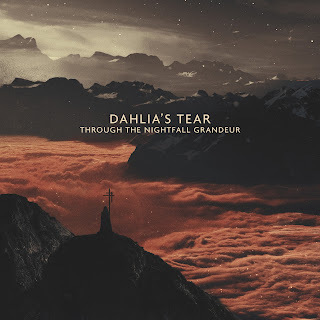 Dahlia's Tear has been away from the scene for about 6 yrs so they have had the time to refine this album to ultimate levels and I think it really shows. I want to Say in closing this album has the over all tone of Creation vs Death and how moving one grain of sand at the wrong time can make waves of changes that we will never know for hundreds of years to come. Through the nightmare Grandeur is a brilliant undertaking of modern Dark experimental music in 2018..
Sweden lets start here home to so many bands and the mighty Cold Meat Industry the Mother label that really brought many of us to this style of music . The there was Tesco, Malignant, Eibon and Cyclic Law . 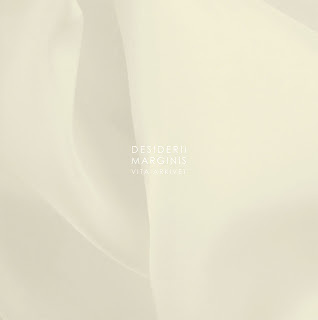 With Desiderii Marginis we have the mastery of Post Industrial meeting Funeral Ambient music. This project is as chilling and majestic as groundbreaking and powerful. Music like this truly does change the way you think about sound, feelings and deeper meanings of all that surrounds you. Ancient European hymns meet Eastern ideal meet Pagan themes all with a tone of the dark were everything was new and forbidden. Cyclic Law is were all the Dark and wonderful post experimental music artists from the fall out of CMI has come to find a home and I could not be more pleased as they need their voices to never be silenced . When a band almost becomes metal but just teases with the Idea and stays much more a Post Rock, Coldwave, Gothic, Prog force. 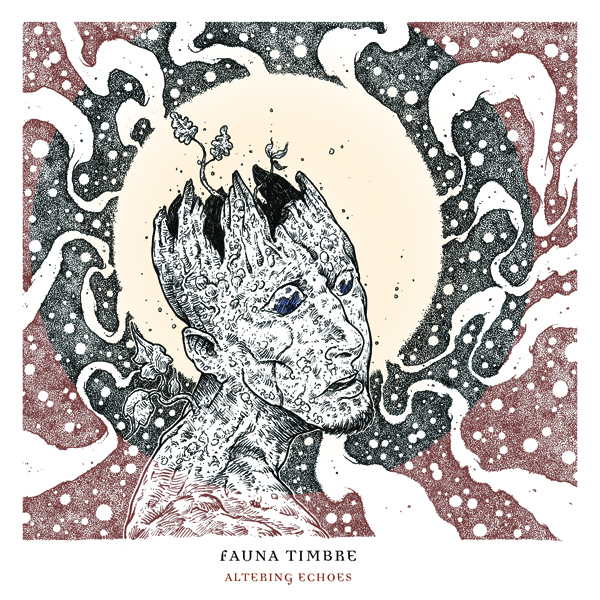 This is where Fauna Timbre lies. If you like band like Katatonia, Canaan, Porcupine Tree, Tenhi , KLMT1918 , Ours and Kayo Dot . Love fuzzed out guitars, Somber and Gothic Vocals with that very warm and haunting bass and Drum presentation. There are some very cool proto Doom elements but I would never call it full out metal either as it's more Blue Cheer and Deep Purple . There is a strong love of heavy 60's and 70's rock but they love to mix it up with Post Rock for sure and with that I'm leaving you with the challenge to pick up listen and make you own thoughts on what Fauna Timbre are . I will just say this .... They are not like much you are currently listening too and thats a good thing.